System Crash? Data Hijack? No Worries! With Right Backup, all your Data will be Safe. Right Backup comes with an auto 12-hour scheduler. So your data gets cloud back-up every 12 hours. If you don’t want frequent back-ups then you can also manage the settings according to your preference. Whatever you do, you don’t have to worry about data loss ever again. What’s more, you can also manage backups manually if you’ve created new files or made updates that you wish to store on cloud instantly. 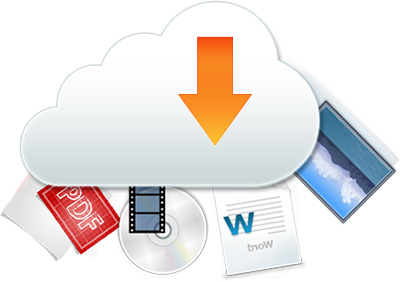 Right Backup makes unlimited cloud data storage secure and extremely affordable. Our online backup service uses SSL encryption to transfer your files to our secure cloud servers. You can enjoy data privacy and share your data with only those you want to. Your files can only be accessed by you and by the people whom you allow to access them. Are you still storing data on external drives? They are not safe either! Instead, connect them to your system and transfer all the data from external devices to Right Backup. You can restore data to any of your devices from the cloud easily any time you want. 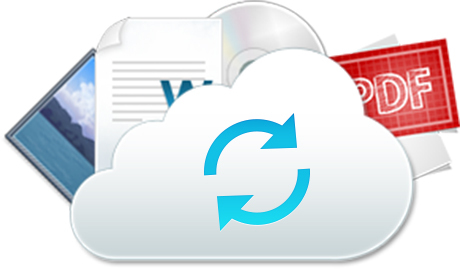 Right Backup is one of the best online backup solutions provider. It has a ‘Smart Restore’ option that lets you restore selective folders quickly. It also has a ‘Customize Restore’ option that lets you restore the files you want to manually. So you get to restore file versions of your choice any time you want. We value your privacy! 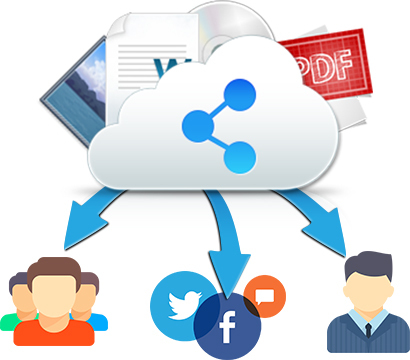 With Right Backup you can easily share your documents, photos, music, and more with only those you want. Your audience is exclusive and customized just like you want it.